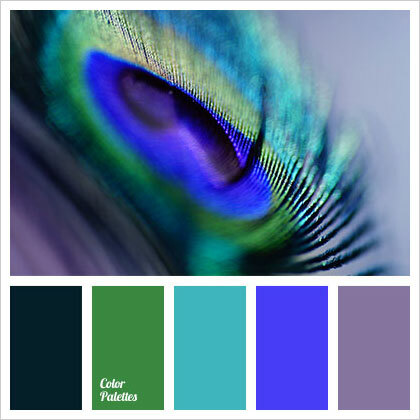 Colors have a psychology, they reflect light and they leave a never-ending remark on one’s eyes. 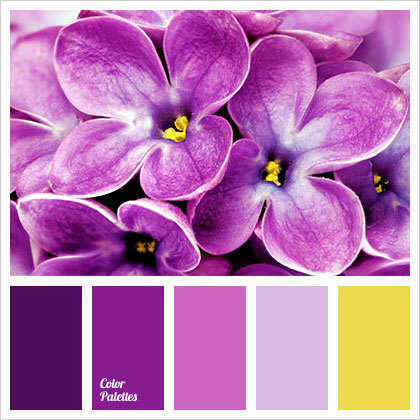 Colors represent life and happiness, they show enthusiasm and persistence, yet they have various meanings and different connotations. 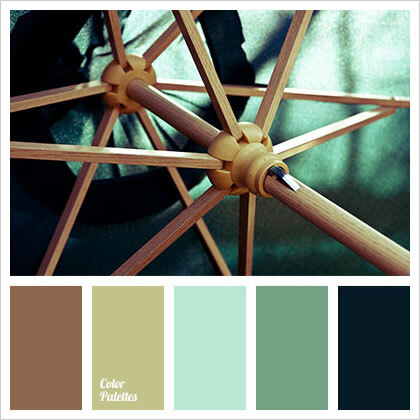 Colors make the objects look different from one another. 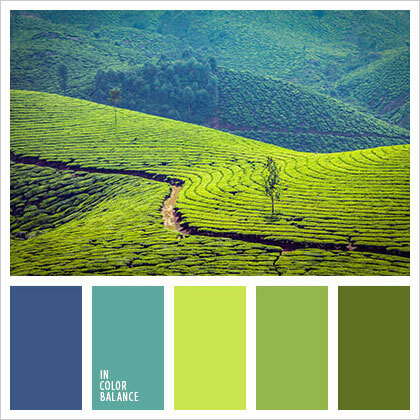 The different color categories have different visual perceptions and one perceives it the way his vision lets him. 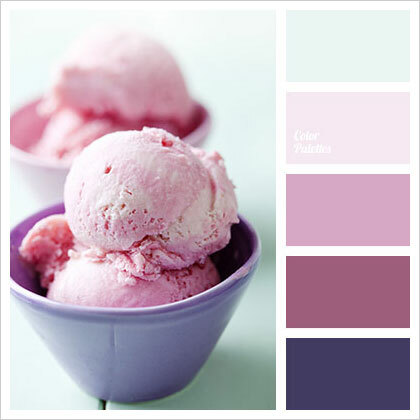 They help in understanding a person better. 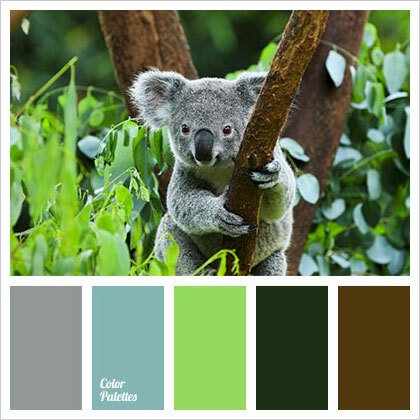 Yes a color represents one’s personality and his liking. 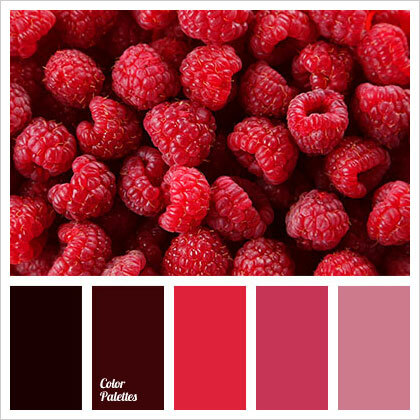 Red color is the color of girls, usually with pinks, girls like to amalgamate red in their wardrobe because it is a very wild and sharp color that shows warmth, passion and love. 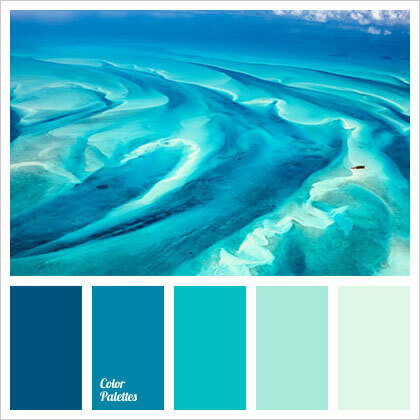 Likewise blue is deeper than any other color just like the depth of the sea, blue is profound and shows serenity. 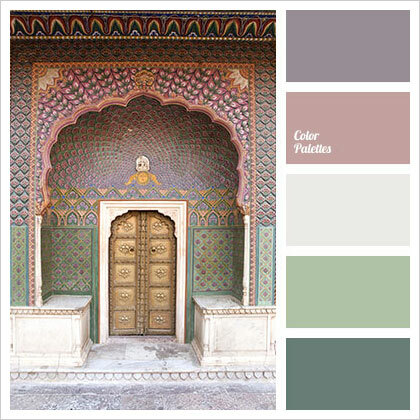 There is nobody who understands the meaning of colors other than artists and designers who use colors, tints and hues on daily basis. 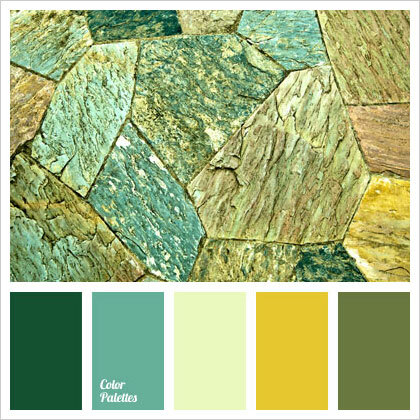 They play with different color schemes, amalgamate different shades, produce new colors by blending and mixing of colors & hence a new color is formed just according to the design demands. 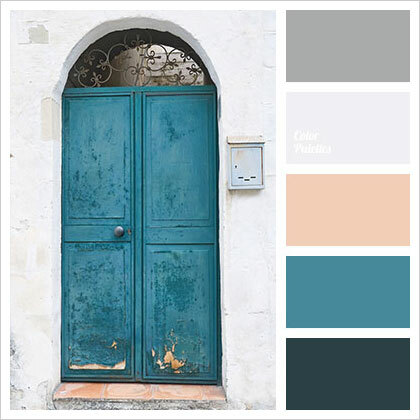 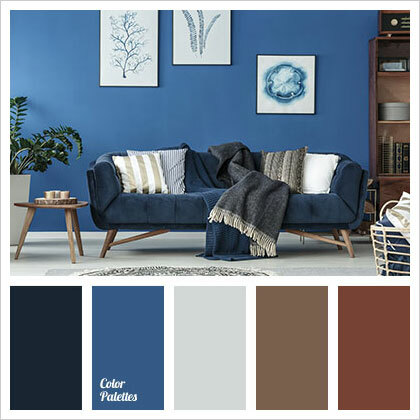 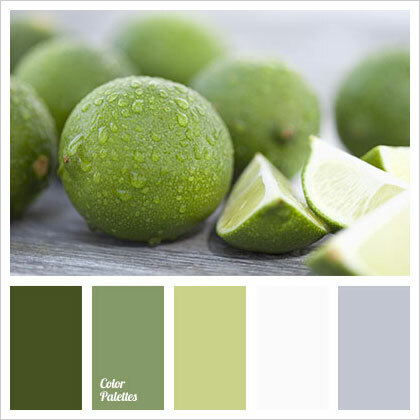 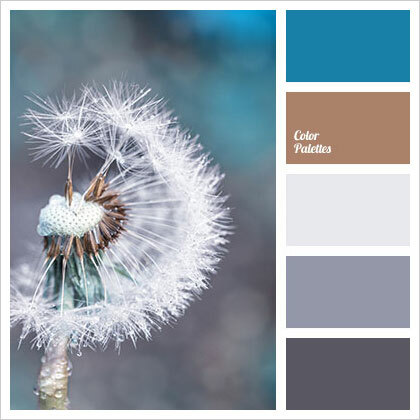 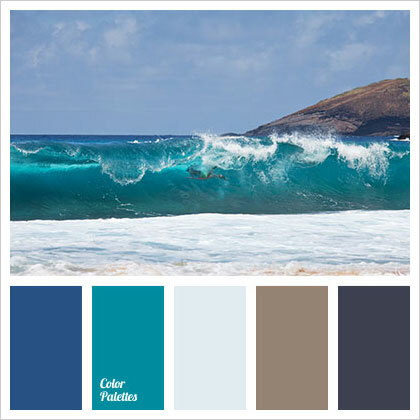 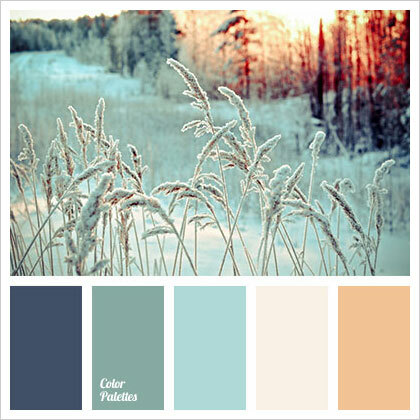 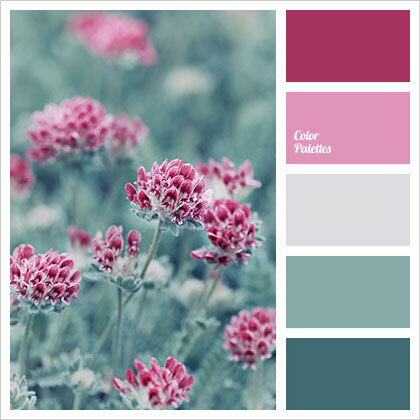 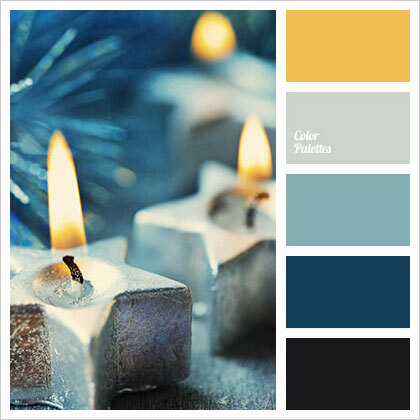 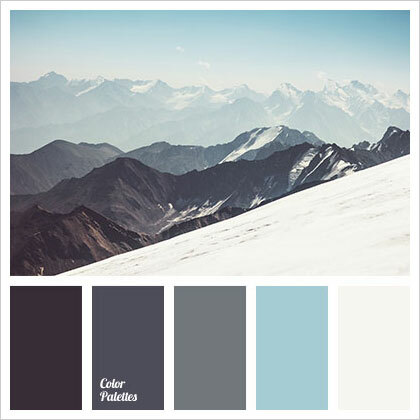 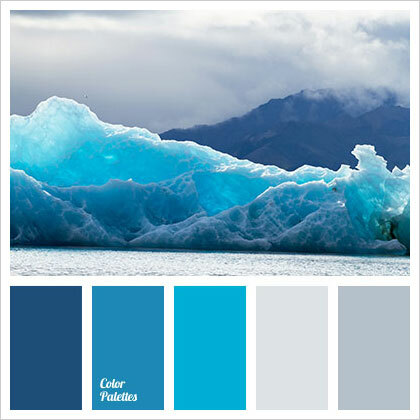 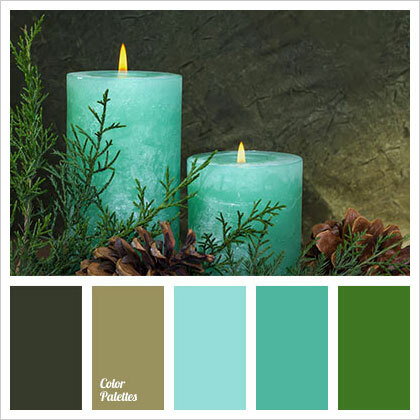 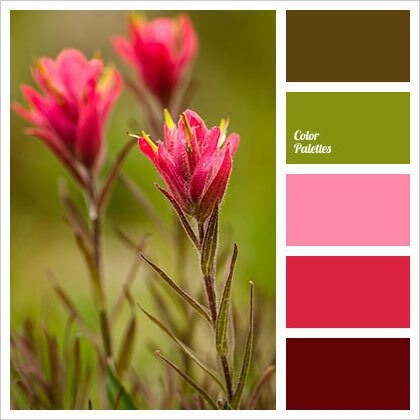 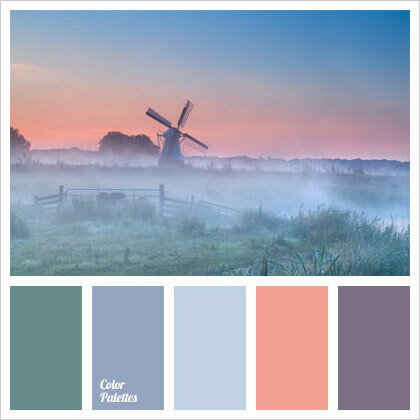 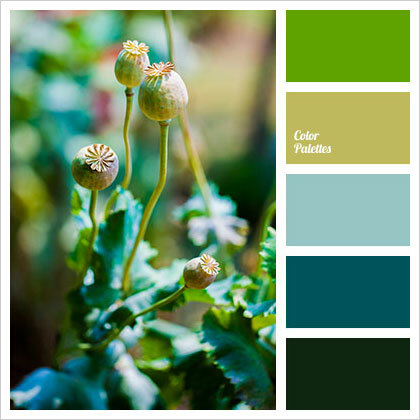 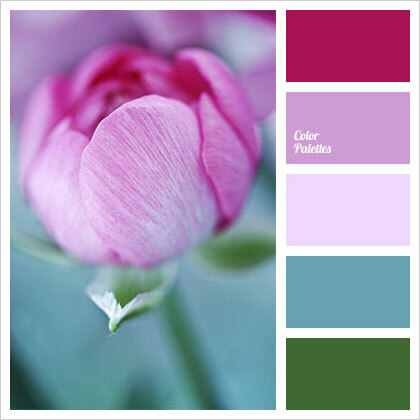 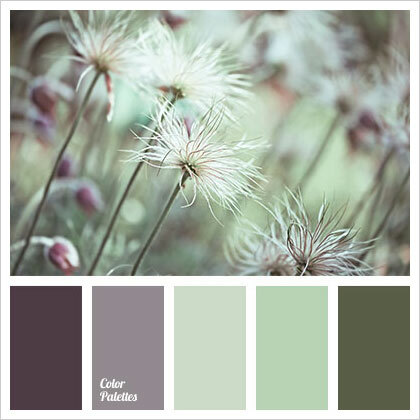 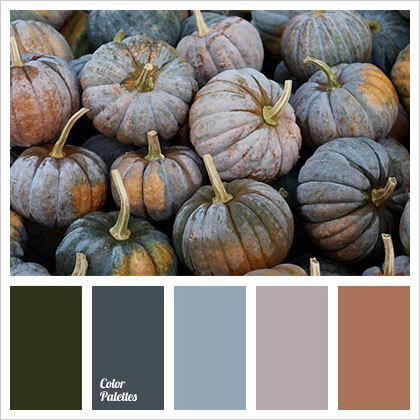 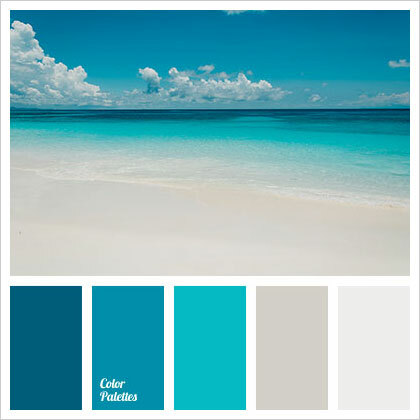 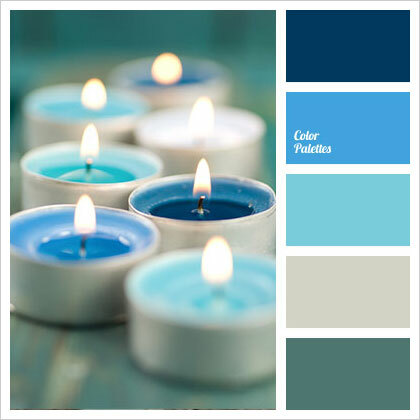 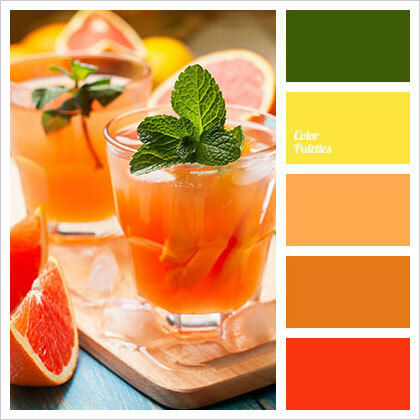 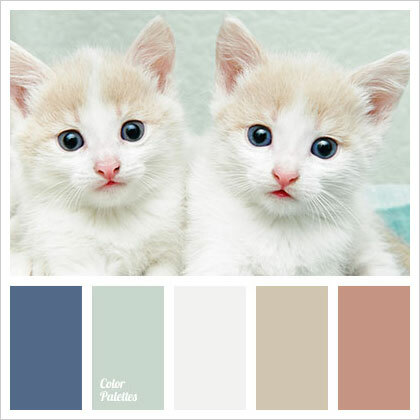 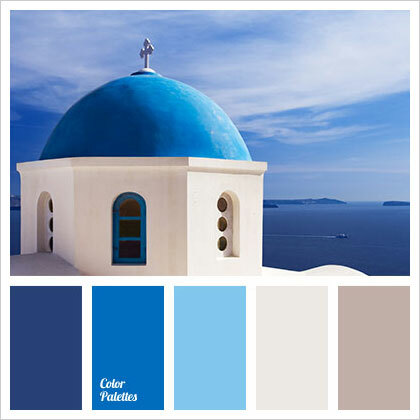 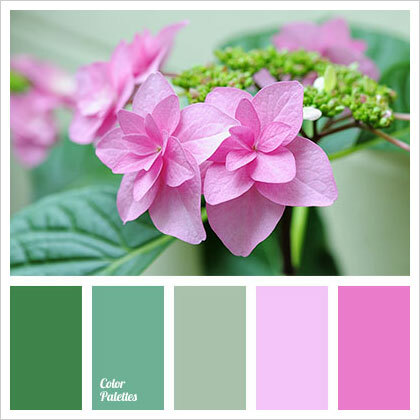 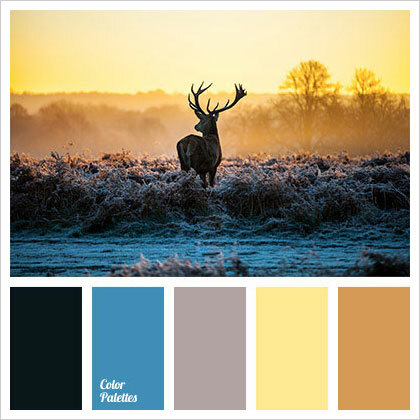 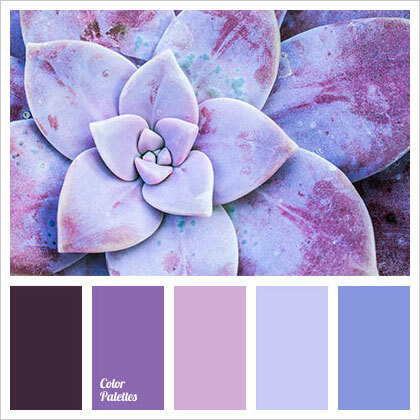 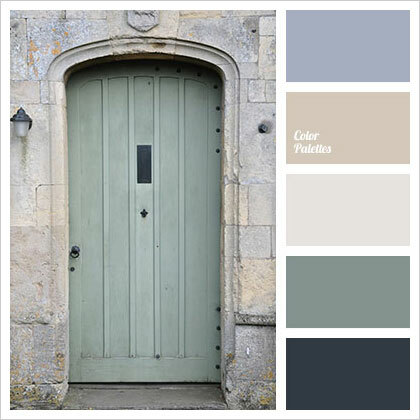 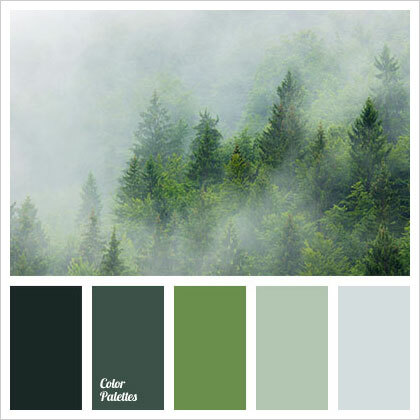 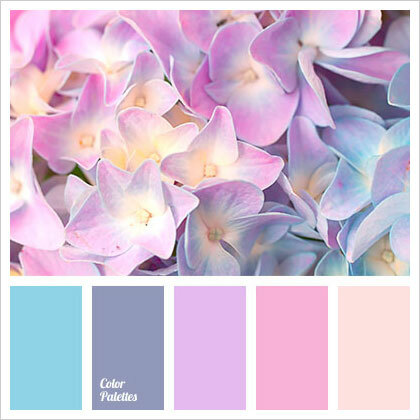 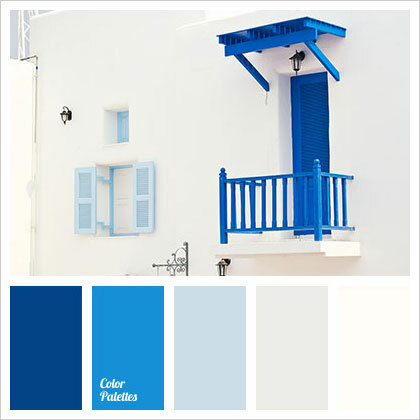 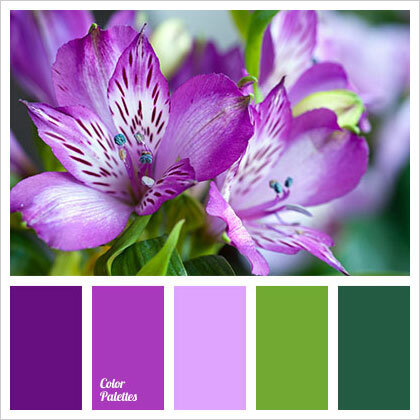 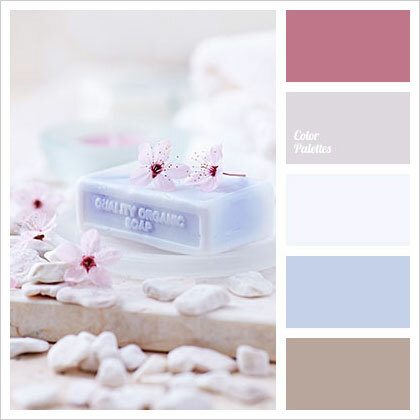 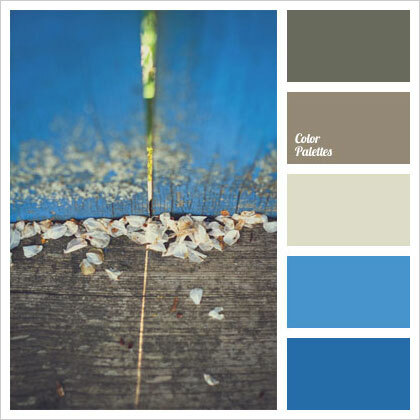 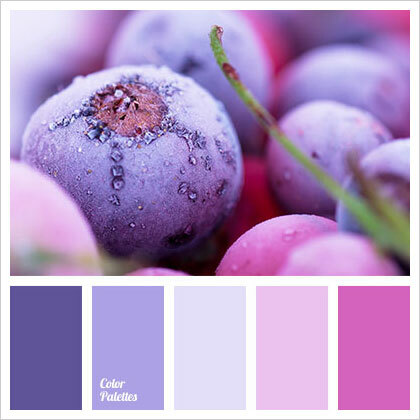 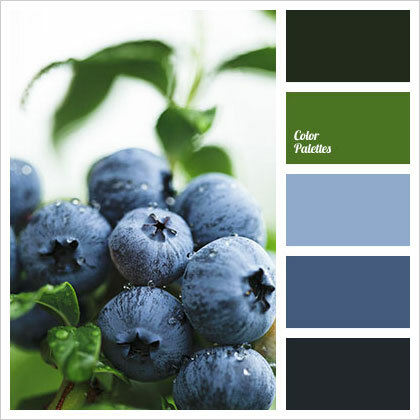 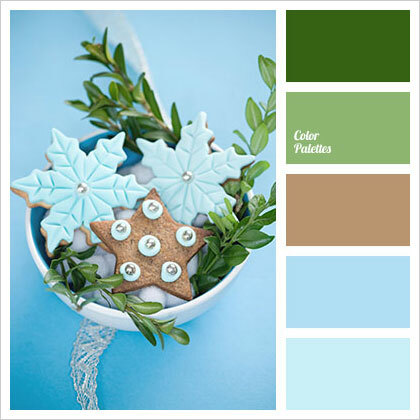 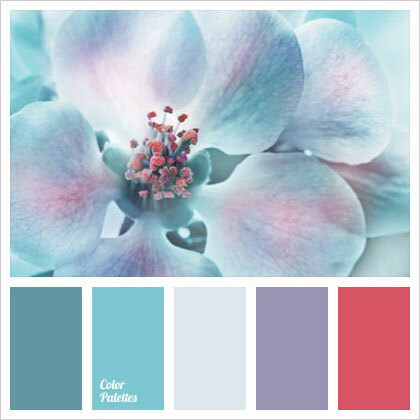 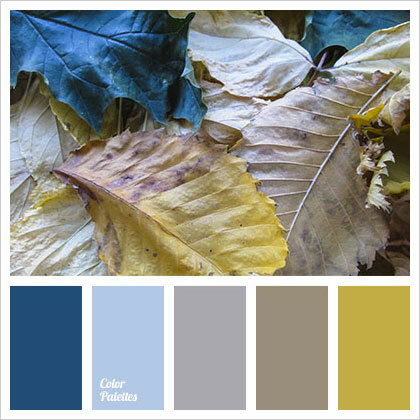 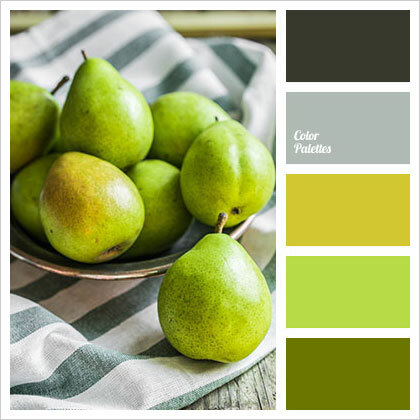 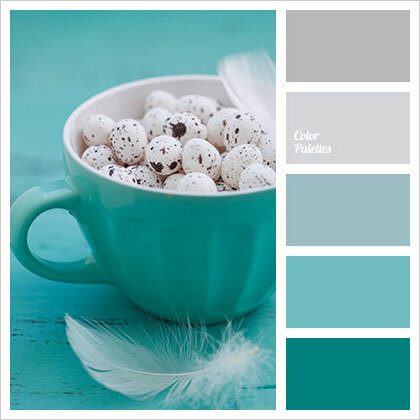 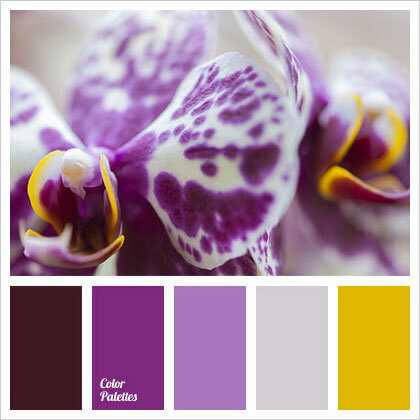 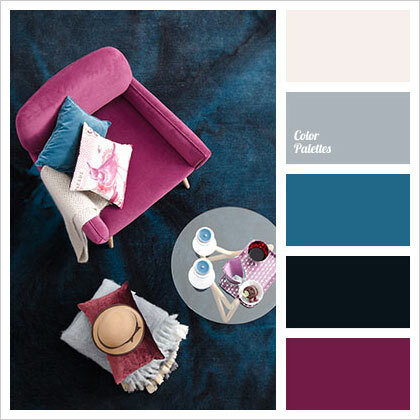 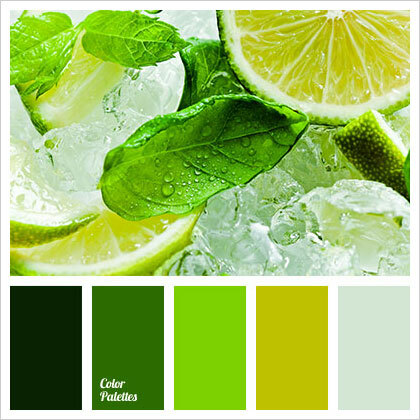 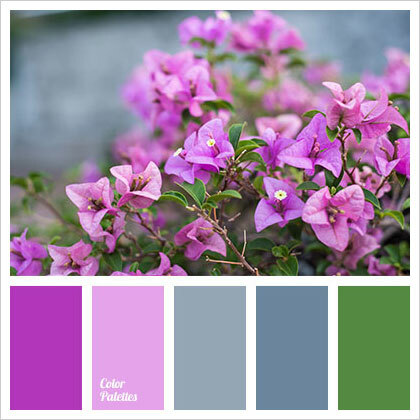 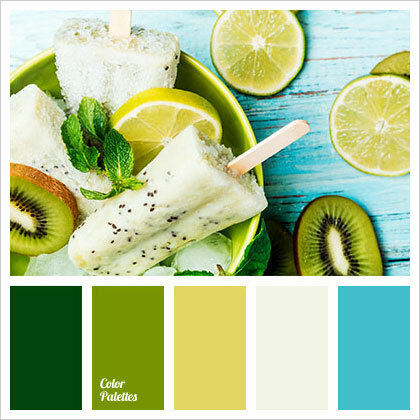 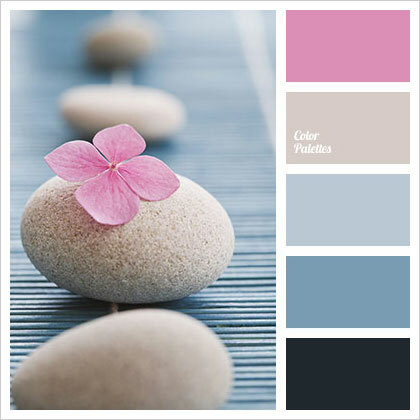 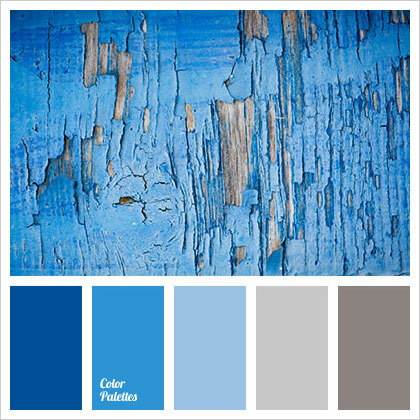 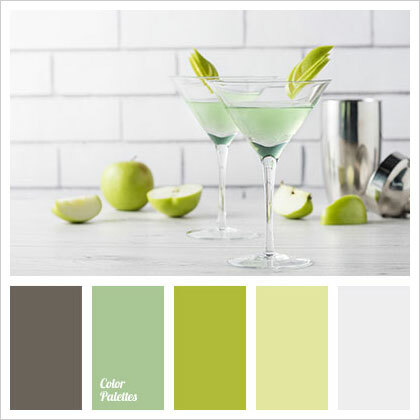 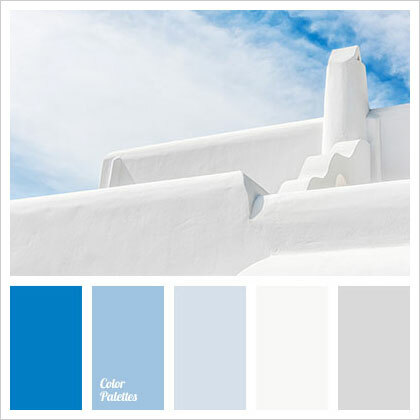 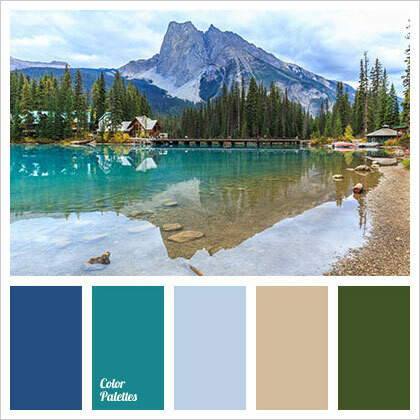 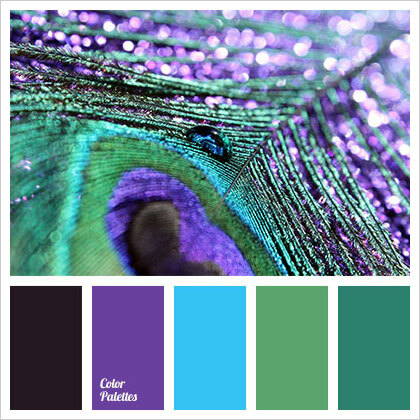 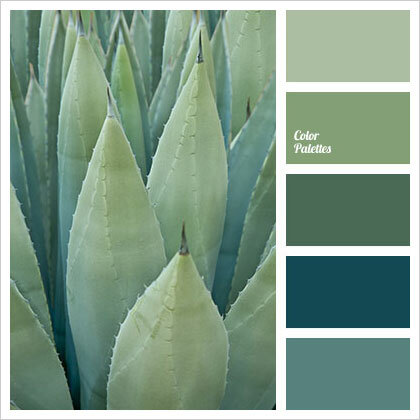 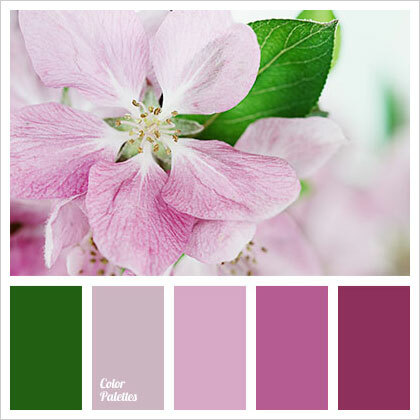 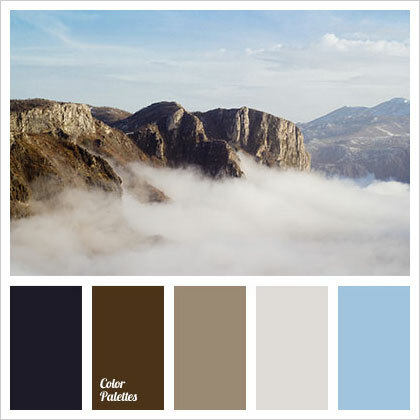 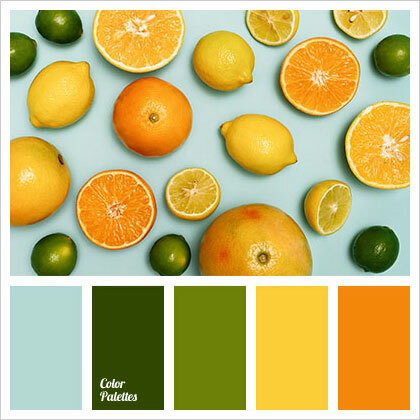 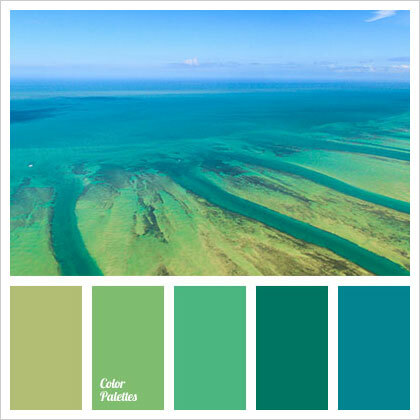 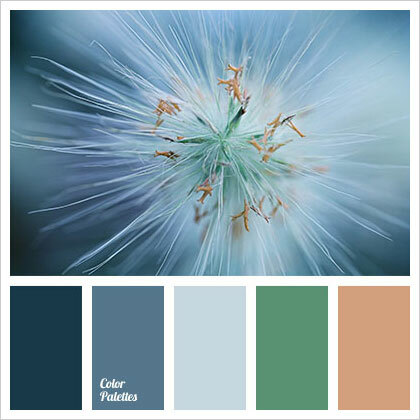 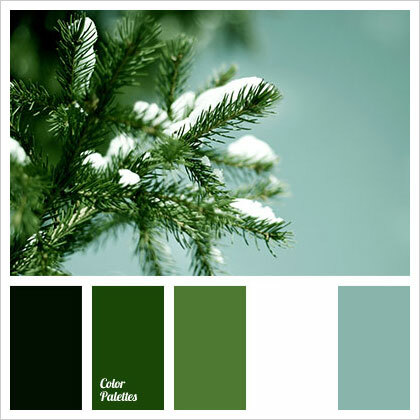 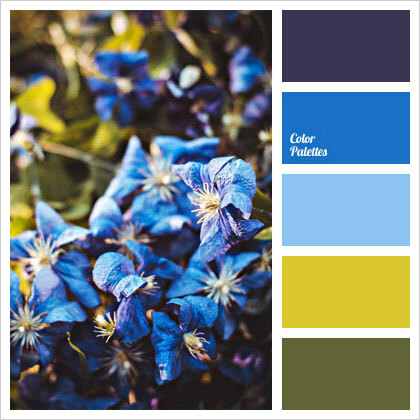 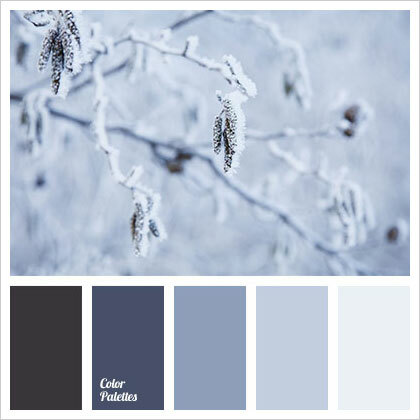 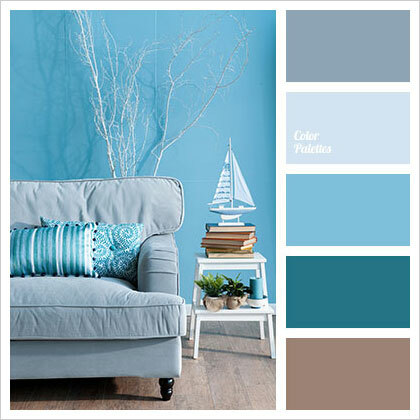 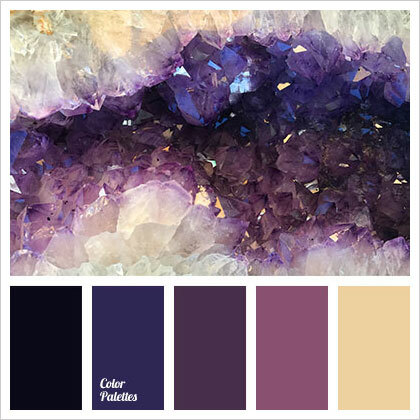 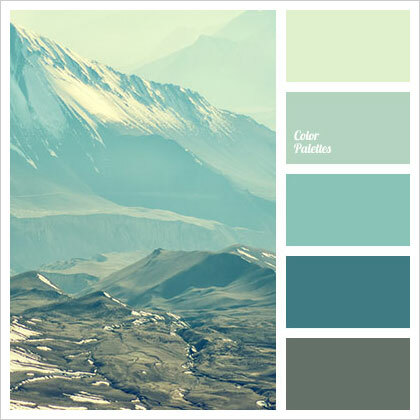 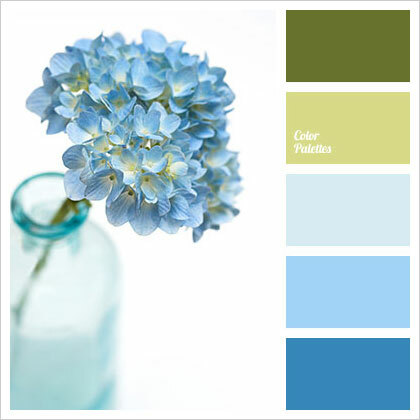 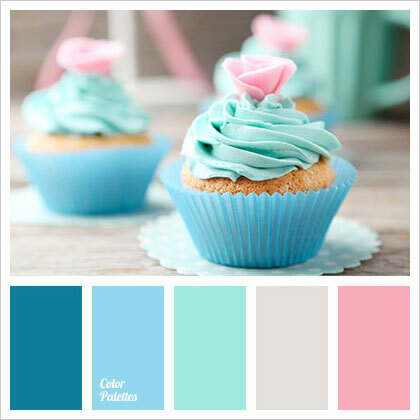 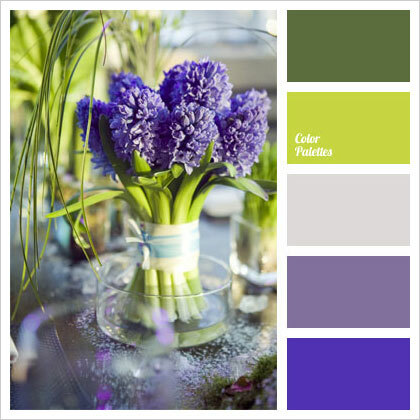 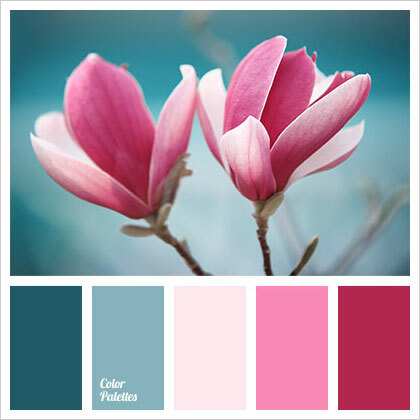 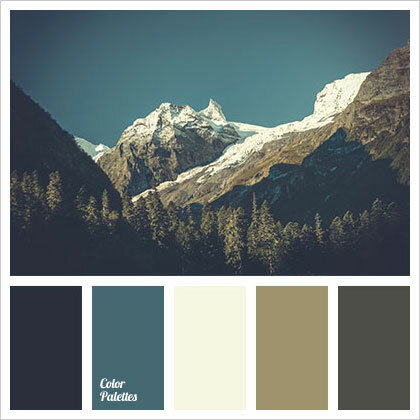 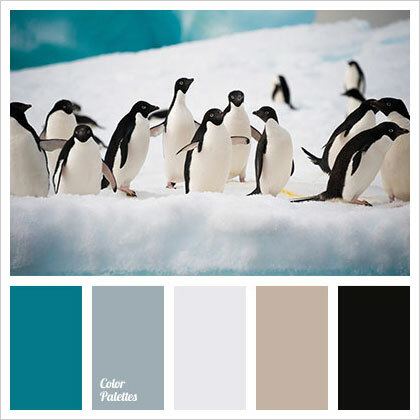 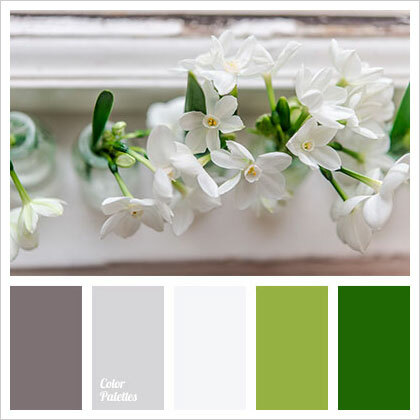 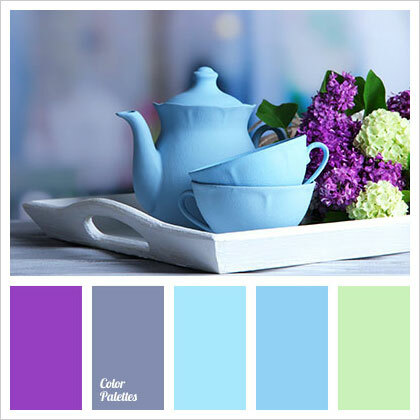 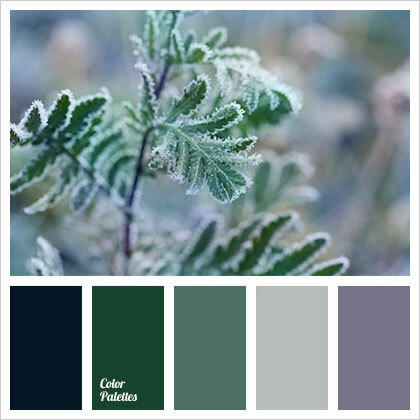 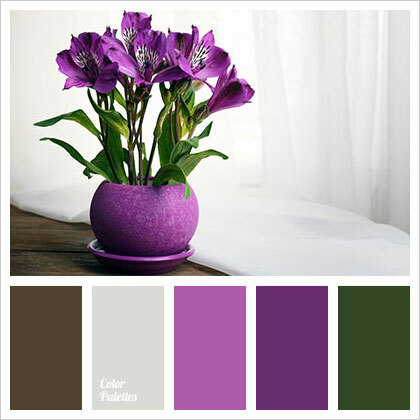 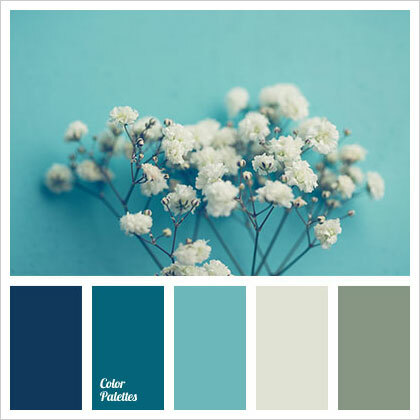 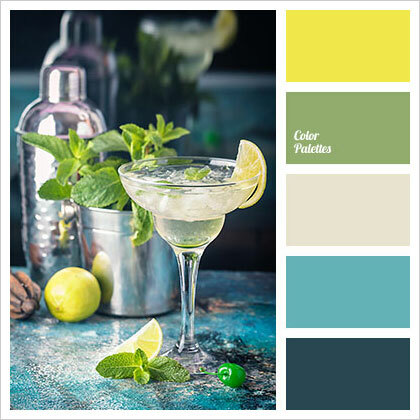 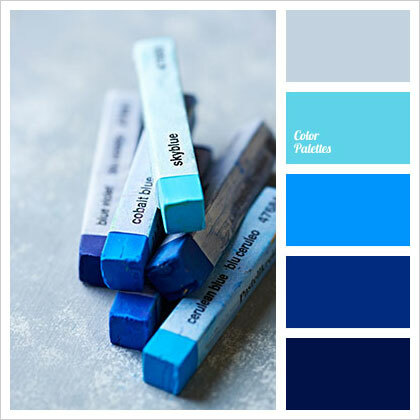 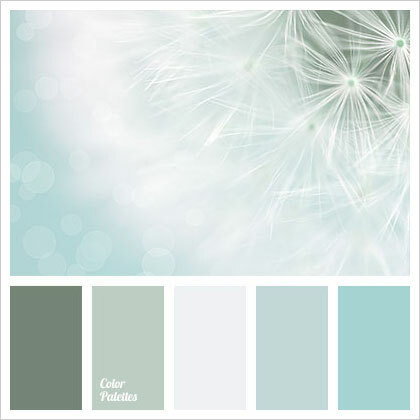 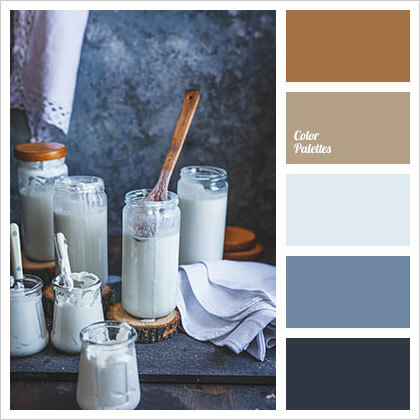 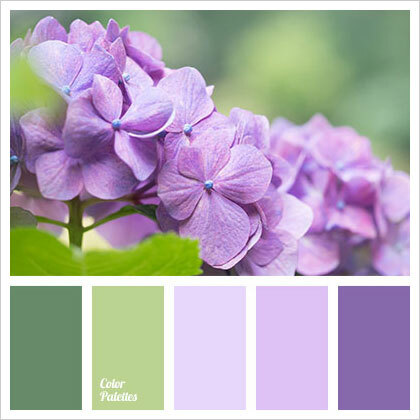 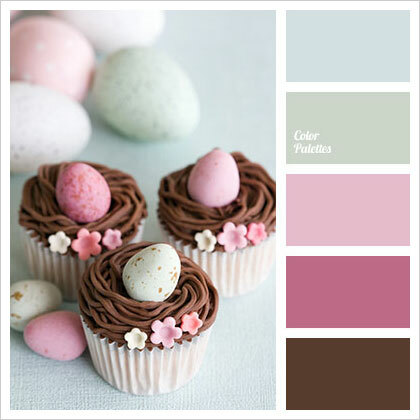 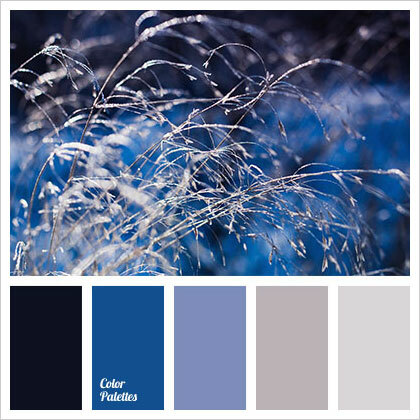 Down here you will get to see 100+ best cool color combinations for summer by Color Palettes. 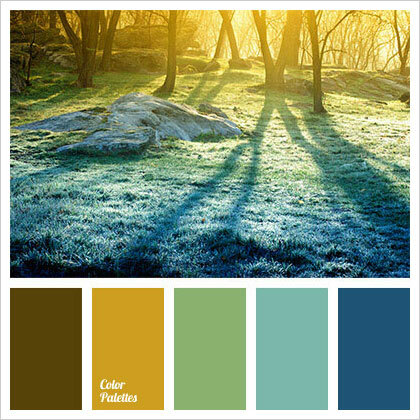 They will let you know how different shades add to the virility, vivaciousness and color scheme of a image. 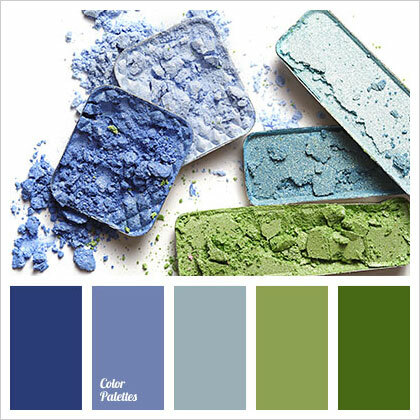 Never be afraid of using new shades because you never know what it turns out to be and how successful the results might be in the long run. 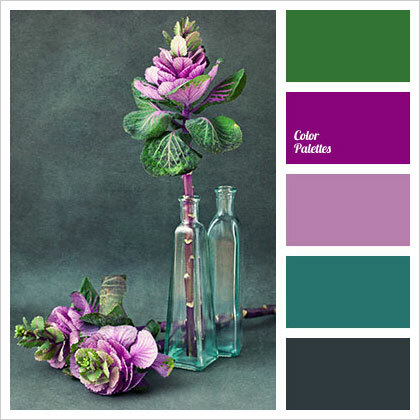 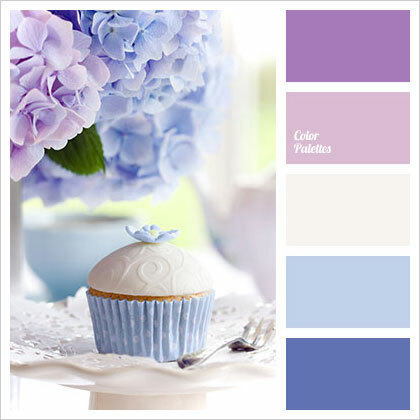 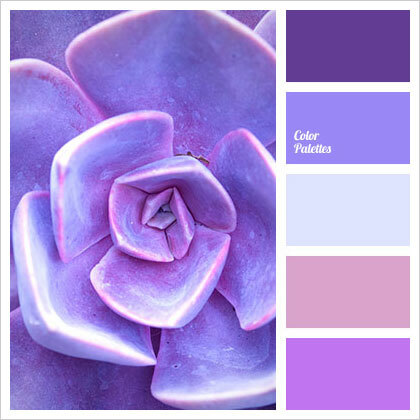 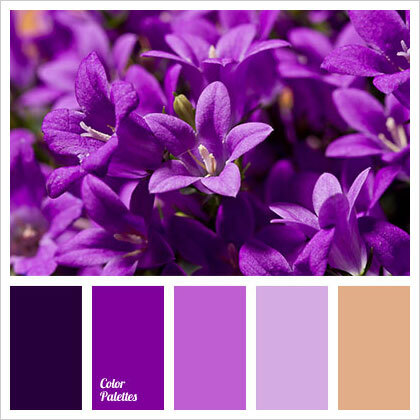 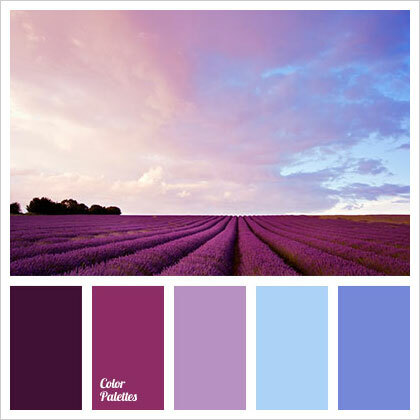 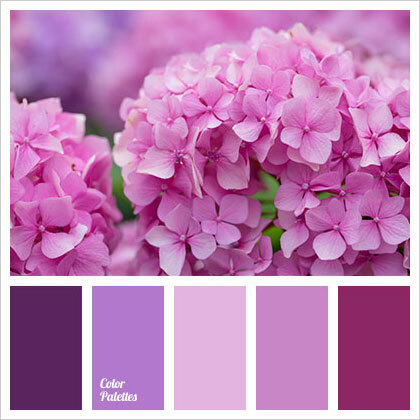 Usually when summer is under discussion we think about colors like violets, purples and blues. 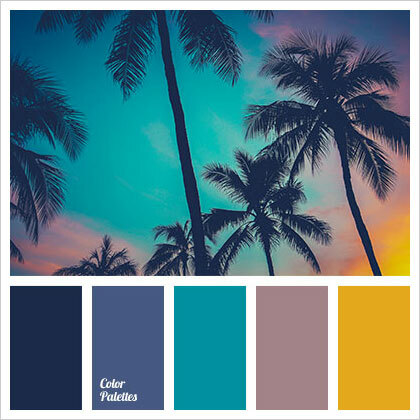 Besides, sand and cream colors, greys and whites, yellows and other neon colors are also mixed & matched to produce an impactful colored image/design especially in summer art forms. 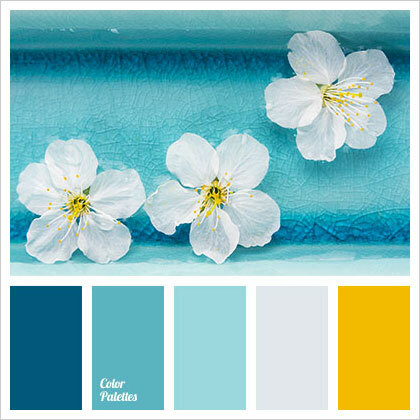 What do you think about these plates? 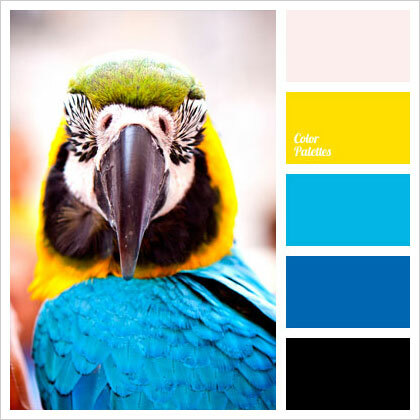 Let us know about your feedback and also subscribe us for some more interesting and useful collection of art & design in future as well. 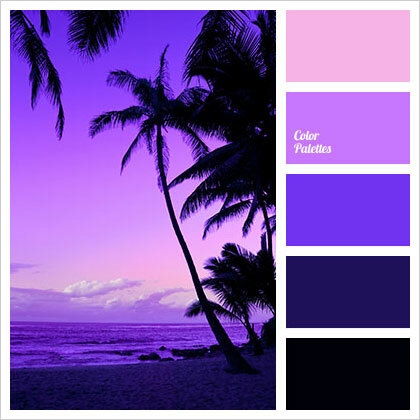 Here we go to come again tomorrow. 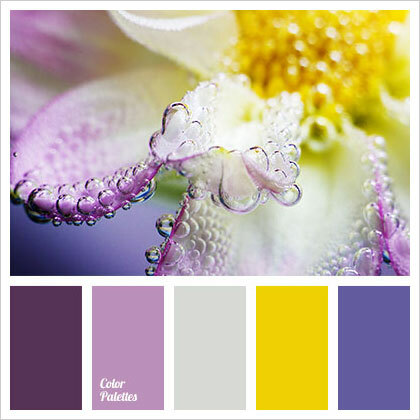 We love to put forward the exceptional that we can to entertain your thoroughly.